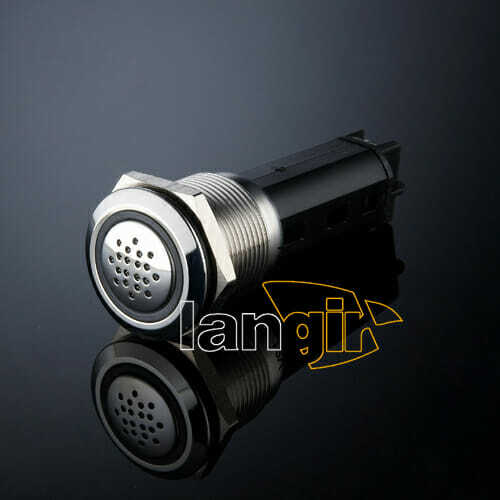 This buzzer shell can be made of stainless steel can effectively prevent product damage by external forces, Protection IP40 / K06, Stainless steel - available with LED illumination and engraving. 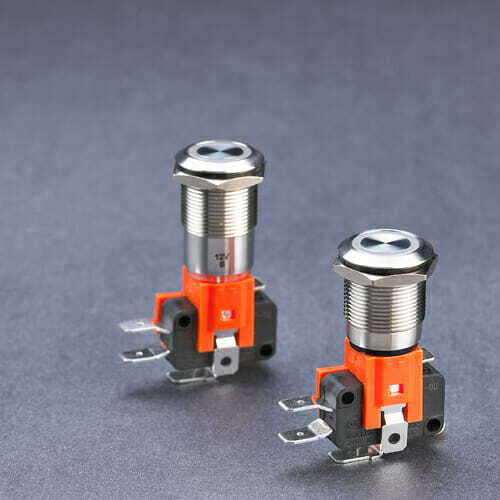 The Micro-trip anti vandal switch offer attractive, robust and durable switch, available with different bushing diameters, actuator shapes, available with LED illumination and engraving, Protection IP65 / IK09. 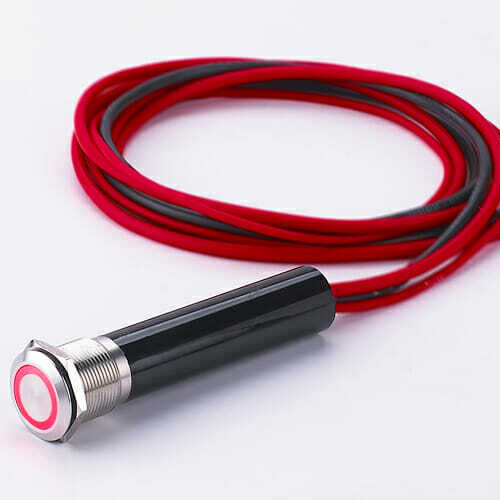 The High current anti vandal switch available Marine and Automotive offer attractive, robust and durable switch, actuator shapes, Stainless steel - available with LED illumination and engraving, Protection IP65 / IK09. 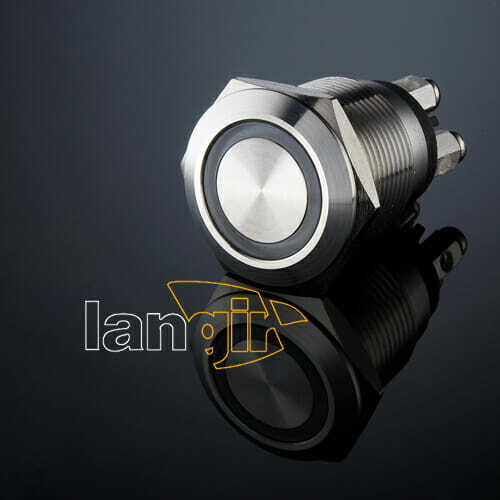 The High anti vandal switch offer attractive, robust and durable switch, available with different bushing diameters, actuator shapes, available with LED illumination and engraving, Protection IP65 / IK09. 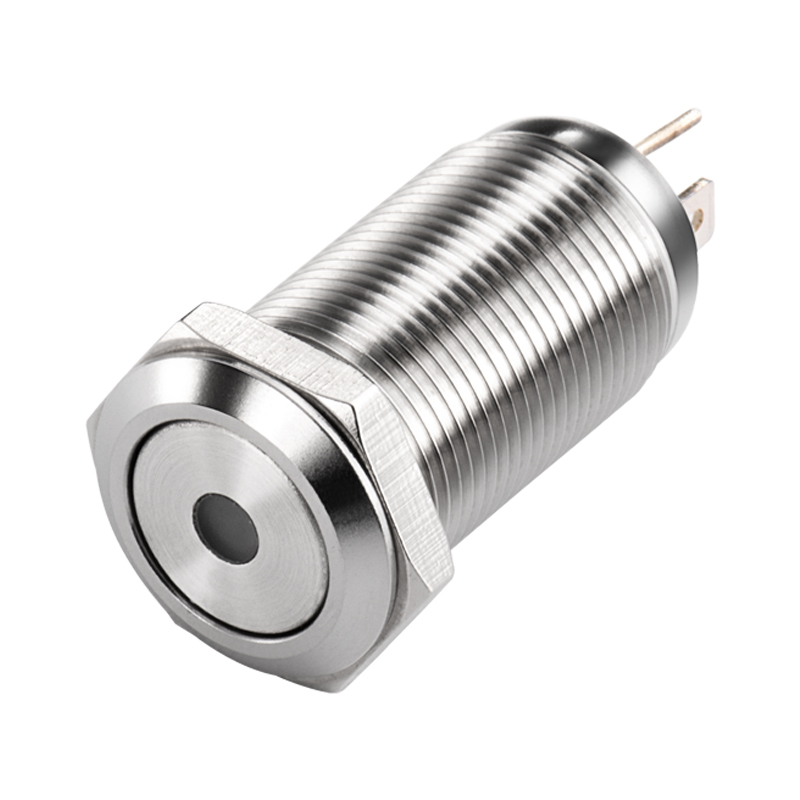 The Capacitive switch available with diameter 16, 19, 22 or 25mm bushing, CP series sensory switches are extremely easy to use and ideal for repetitive applications (no operating force). Their IK10 robustness and unlimited life are perfect for self-service applications.